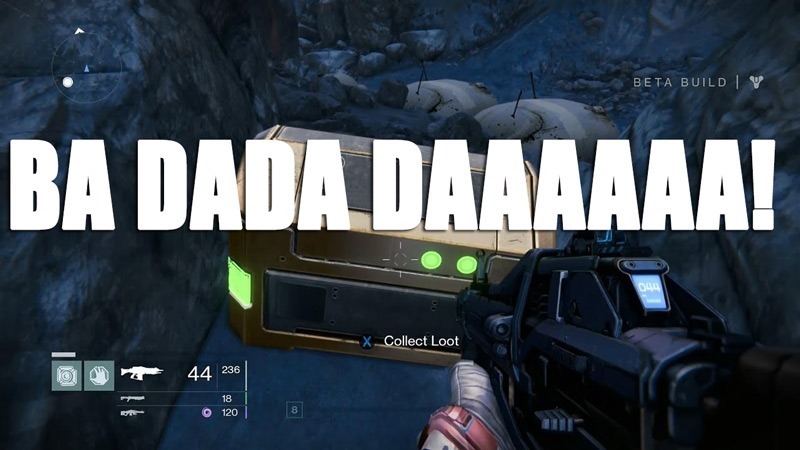 Destiny is about a lot of things. Like being social, exploring the legends of Earth and crafting your own one in the vast cosmos around you. It’s also about owning the biggest, baddest and best guns in the solar system. The third rock from the sun has plenty of guns, but from the cold dark depths of Mars to the gaseous and unrelenting pressurised surface of another planet (No, not him), there are more to be found. And here’s where you can grab them. Of course, it’s always more fun to find such loot for yourself, but then again, who has time for that? Geoff took on a Raid mission two days ago, and we’ve yet to hear back from him as it is. Destiny is out right now. And you’ll have to pry my cool pyro-bullet fed sub-machine gun from my cold, dead hands before I let you have it.